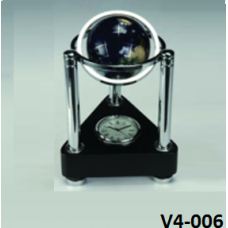 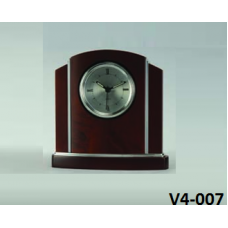 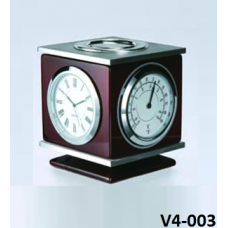 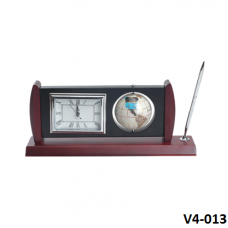 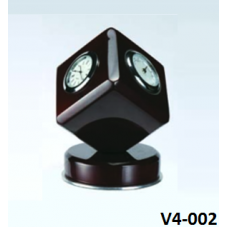 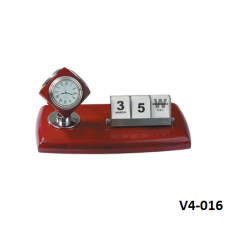 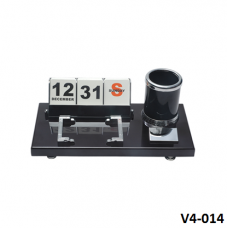 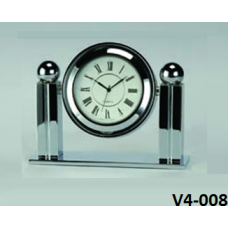 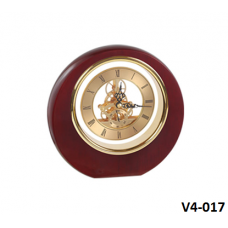 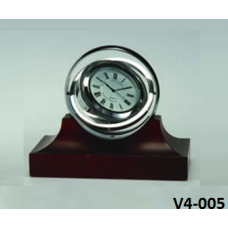 Description:Desktop wood clock presents it to your customer with your logo as cl.. 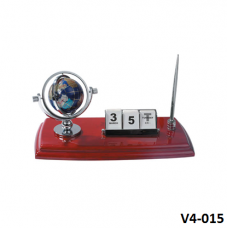 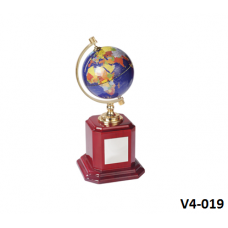 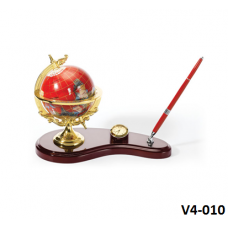 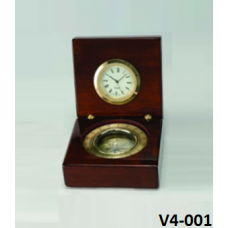 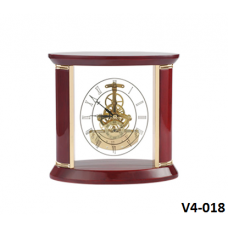 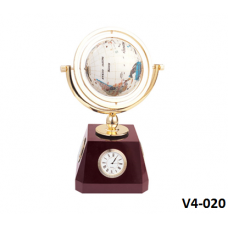 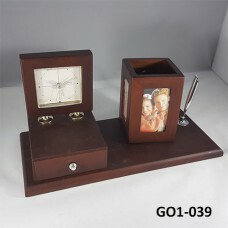 Description:Desktop wood clock with Compass presents it to your customer with yo.. 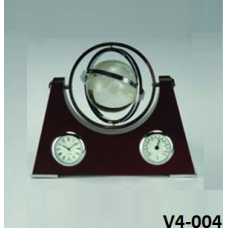 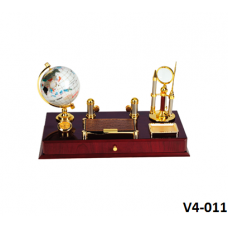 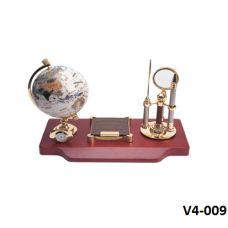 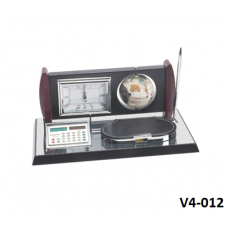 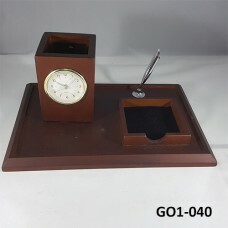 Description:Desktop wood clock with Thermometer presents it to your customer wit..